SteamOS seems to always be ranked first in each Linux game distribution list. It is designed for game design, preloaded with Steam, based on Debian. 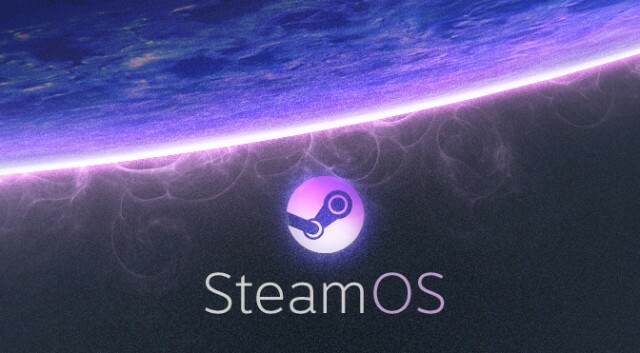 By default, SteamOS only installs Steam, but you can also activate “desktop mode” and will get a full-featured desktop operating system that you can run in addition to Steam and other applications other than games. It has everything out of the box and does not need to be installed and configured to play games on Steam. SteamOS supports many graphics cards, handles and other hardware related to the game. However, if the machine is older, it is not recommended because it also has some hardware requirements.